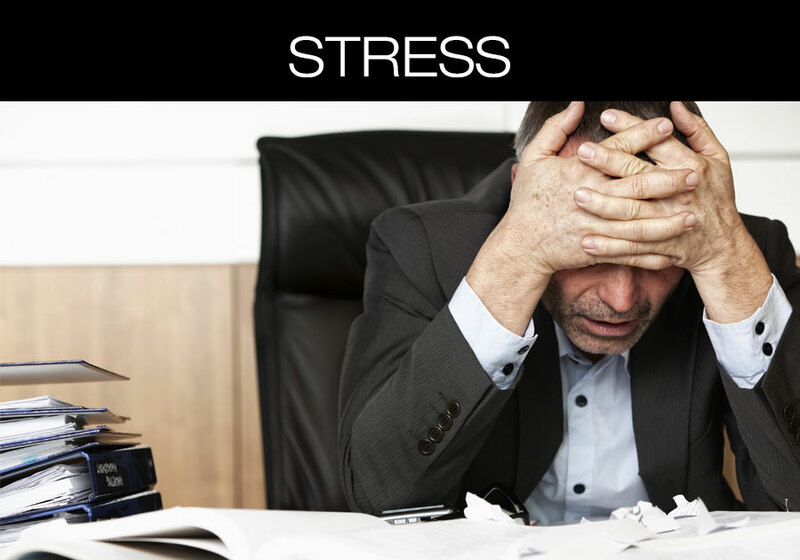 stress is one of the most spoken condition that people complain about. It is loosely replaced as anxiety. 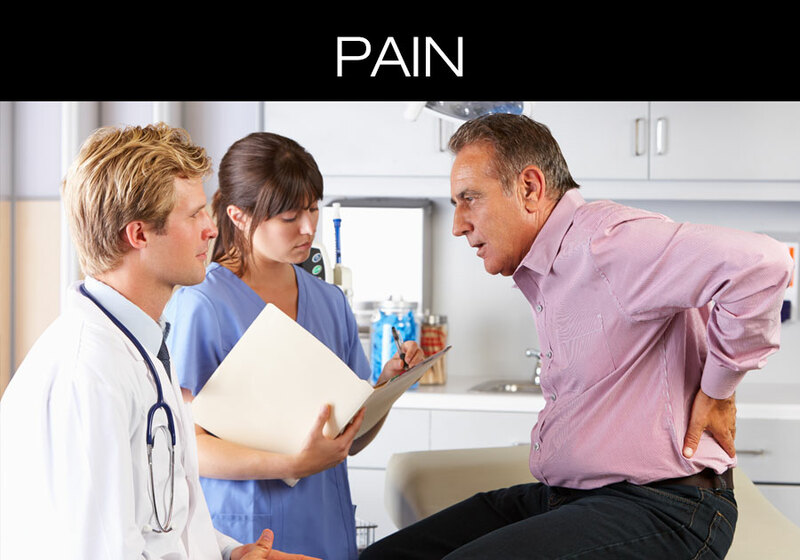 Study has proven that stress can cause wide range of complications from simply back pain to even cancer aggressiveness. Our clinic offers integrated treatment of acupuncture, physical therapy, reflexology, and medical therapeutic massage to bring out the best results. Combining treatment will calm you down, promote your blood circulation, and correct your unbalanced body. Acupuncture is often combined with herbal medicine to help infertility. Acupuncture helps elevated follicle stimulating hormone (FSH), repeated miscarriage, luteal phase defect, hyperprolactinemia, polycystic ovarian syndrome (PCOS), irregular menstrual cycles, infertility caused by thyroid hormone disorder(hyperthyroidism and hypothyroidism), unexplained infertility, and male factor including men affected with sperm-DNA-fragmentation. 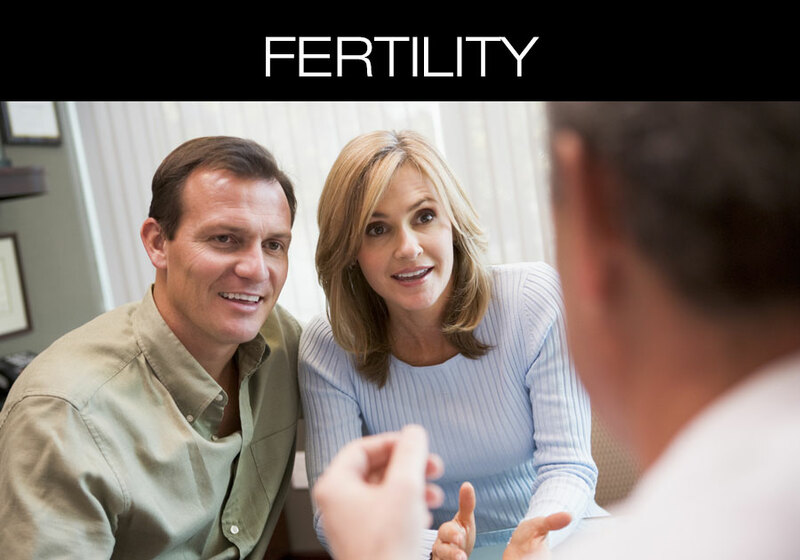 When acupuncture is combined with IVF or IUI, it increases conception rates up to 50% by reducing stress level, and increasing blood flow to the reproductive organs and balancing the endocrine system. Increased blood flow to the ovaries and uterus creates a stronger change for an egg to be nourished and carried to term. our patients find that our combining hands-on physical therapy and acupuncture is the best way of relieving their pain. Commonly treated conditions are Neck/Back Pain, Herniated Disc, Sciatica, Fibromyalgia, Pinched Nerve, Heel Spur, Bulging Disc, Plantar Fasciitis, Multiple Sclerosis, Migraine Headache, Carpal Tunnel Syndrome, TMJ, Bell’s palsy, Tendonitis, Golfer’s elbow, Tennis Elbow, and more. 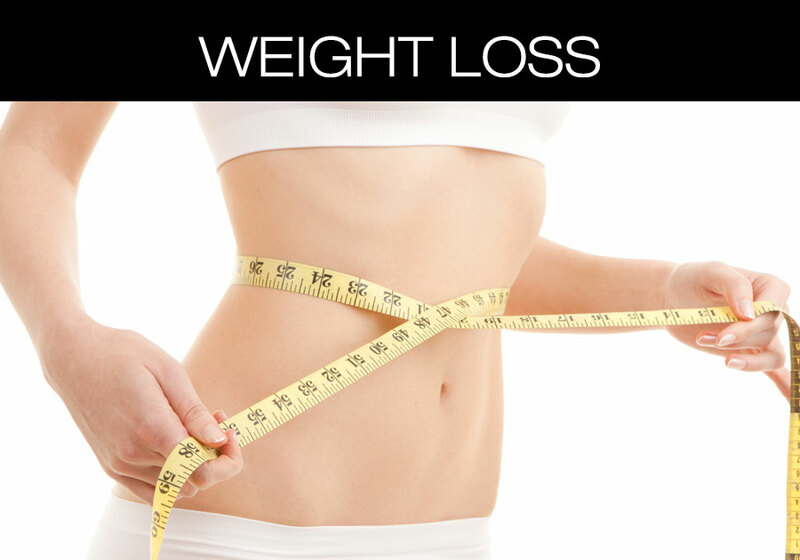 Weight loss acupuncture will increase your metabolism and decrease your appetite. It is often combined with Cavitation machine, medical thermotherapy and organic herbal remedies to break down fat cell. 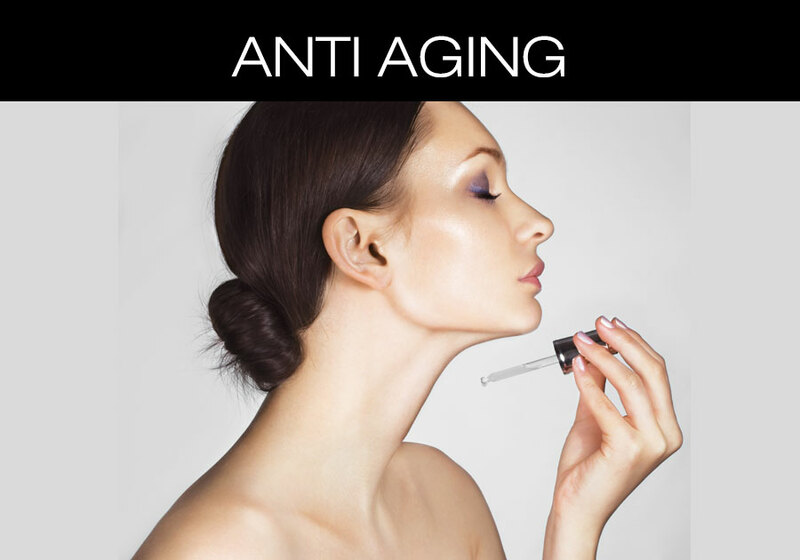 Our facial treatment will rejuvenate your face.